If you're digging around in your kitchen for something tasty and you are running on the bare essentials, don't fear. This super easy recipe only has three basic ingredients. It's cheap, easy and it tastes amazing! You'll need to preheat your oven to 375 (190 Celsius) for this super easy and outstanding recipe by So Delicious. Head to the kitchen and grab some potatoes, bacon, and cheese (any kind will do.) 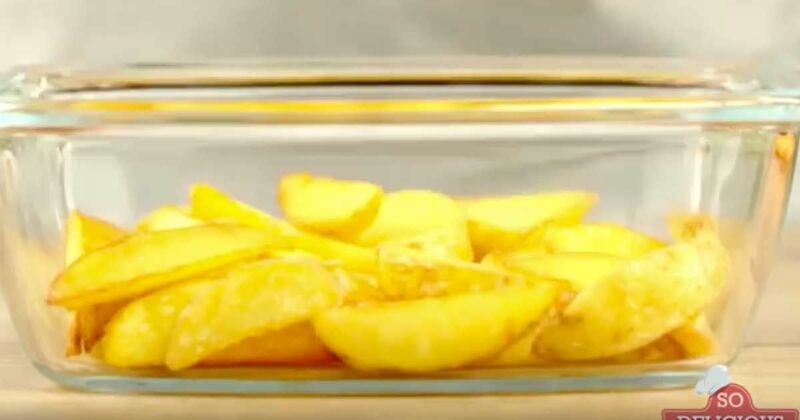 You'll need to slice your potatoes into thin wedges. Place them in a greased casserole dish and bake for about 20 minutes. While your potatoes are baking, fry up some bacon and chop the cooked bacon into small pieces. (Now is also a good time to shred your cheese if necessary). Once the dish comes out of the oven, reduce the temperature to 350 degrees Fahrenheit (175 Celsius). 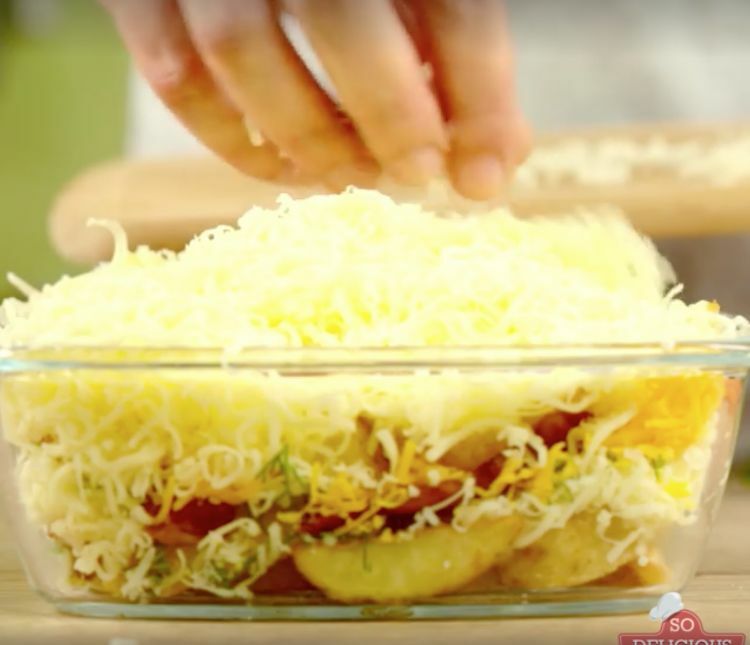 Add cheese to the top of your potatoes, toss them back in the oven and let the cheese melt. 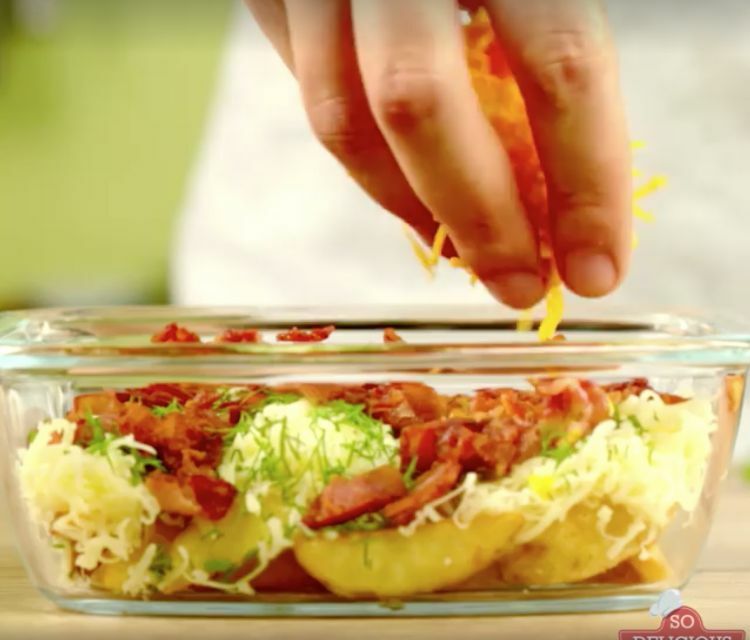 Once the cheese is melted, add your bacon, chives and any other toppings you have on hand. 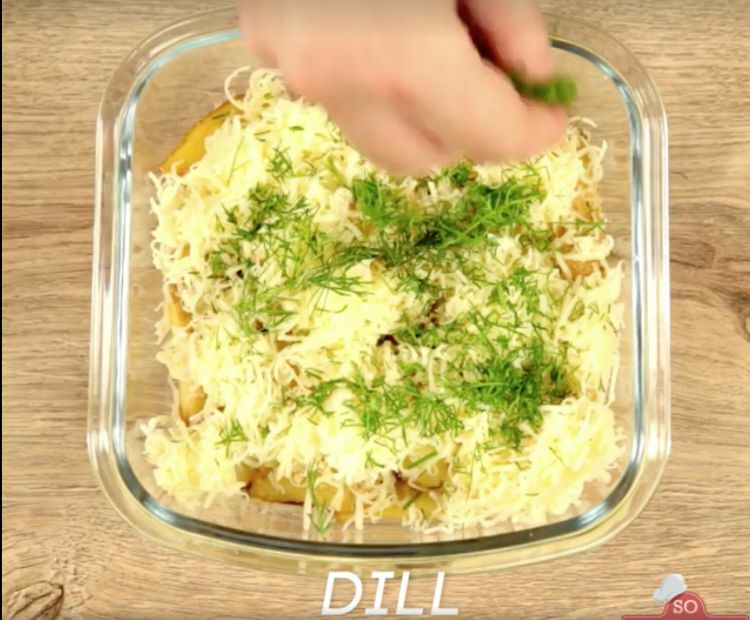 If you prefer to avoid some extra calories, you can bake the potatoes like Tastemade. If on the contrary, you don't feel like baking your potatoes, SoDelicious recommends frying them in a bit of olive oil. Try topping with salsa or sour cream for the perfect guilty-pleasure dinner. Watch So Delicious' video below for the easy step-by-step! Need an idea for a lady's night snack? Share this with your friends on Facebook and let us know what you thought about the recipe! A scrumptious way to use ripe bananas, this banana pancake casserole bakes up with no fuss in the oven. Ham, broccoli and penne pasta make the perfect trio in this baked casserole. An artery-clogging breakfast staple receives a light and healthy makeover.